Do you need a new smartphone but you have a tight budget? You do not really need to spend much in order to get a new smartphone with decent specs. 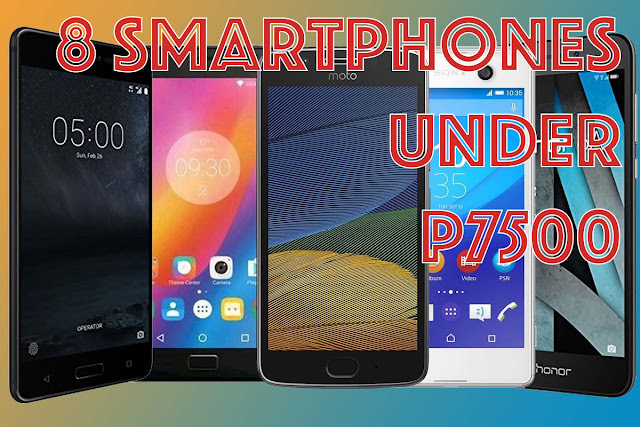 Here's a list of 8 smartphones that is priced at just under P7500 that you can easily buy just in time for the holidays. The ASUS Zenfone Live has 5 inches of HD IPS display. It is equipped with a 1.2GHz Qualcomm Snapdragon 410 quad core processor. It has a 2GB RAM, 16GB internal storage, and a micro SD card slot that can support up to 128GB. The main camera is a 13-megapixels, and the front-facing camera is 5MP. The battery is 2650mAh in capacity. Its SRP is just P5995. You can buy it on ASUS stores or online with free shipping and cash on delivery basis. Click here to buy the ASUS Zenfone Live online. The CloudFone Excite Prime 2 has a bigger 5.5 inches HD IPS OGS Sharp display. It is equipped with a 1.3GHz MediaTek MT6737 processor. The RAM is 3GB, and the internal storage capacity is 32GB. There is a 13 megapixels camera and an 8MP selfie cam on front. The battery is big at 3000mAh capacity. Its SRP is just P5999 as well. 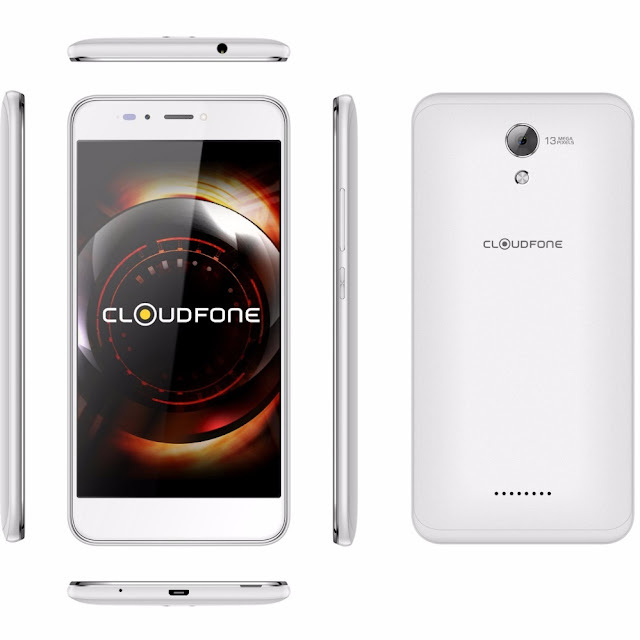 You can buy it from CloudFone stores or online as well. Click here to buy the CloudFone Excite Prime 2 online. 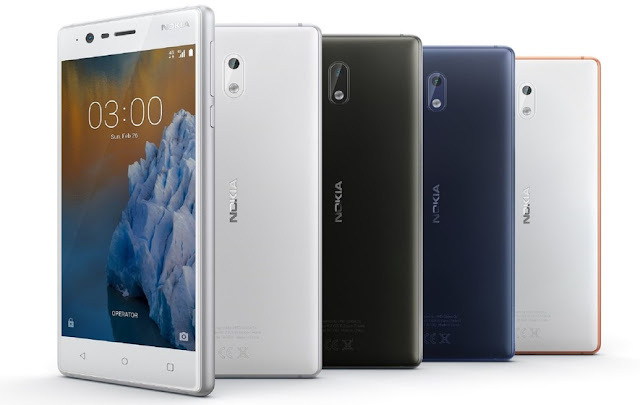 The Nokia 3 is the new Android phone from Nokia. It has a 5 inches of HD and IPS display. It is equipped with a 1.3GHz MT6737 quad core processor. It has 2GB RAM, 16GB internal storage, and micro SD card support up to 128GB. The front and rear cameras are both 8 megapixels shooters. The battery is 2630mAh. Its SRP is P6990. You can buy it from tech sections in malls, or conveniently online with this link. 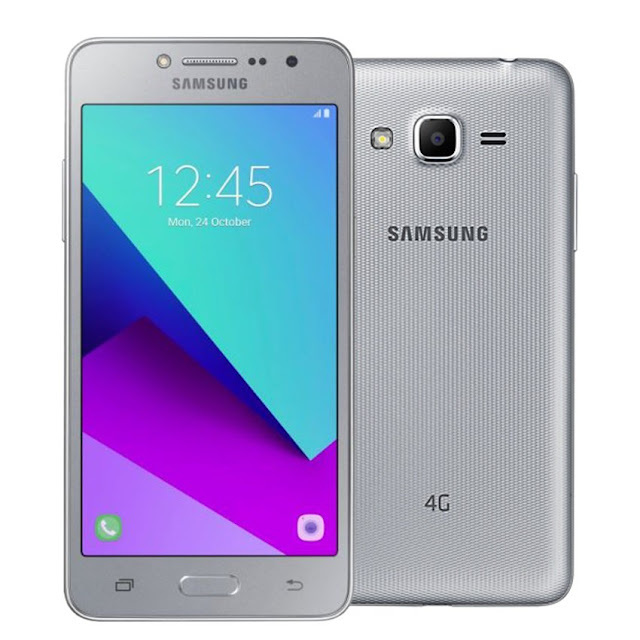 The Samsung Galaxy J2 Prime is one of the best budget Samsung smartphone. It has a 5 inches screen with qHD TFT display. It is equipped with a 1.5GHz MediaTek MT6737T quad core processor. It has 1.5GB of RAM, 8GB internal storage, and micro SD card support up to 256GB. The rear camera is an 8 megapixels, while on front its a 5MP shooter. The battery is at 2600mAh capacity. Its SRP is just P5490. You can buy it from Samsung stores. You can also buy it online via this link. The Oppo A37 is the brand's entry-level offering. It has a 5 inches of HD IPS display. The processor used is a 1.2GHz Qualcomm Snapdragon 410 quad core processor. It is packed with a 2GB RAM. The internal storage is 16GB that is still expandable with a micro SD card of up to 128GB in capacity. There is an 8MP camera in the back and a 5MP on the front. Battery is a 2630mAh. Its SRP is P6990. You can buy it from Oppo stores, and online as well. 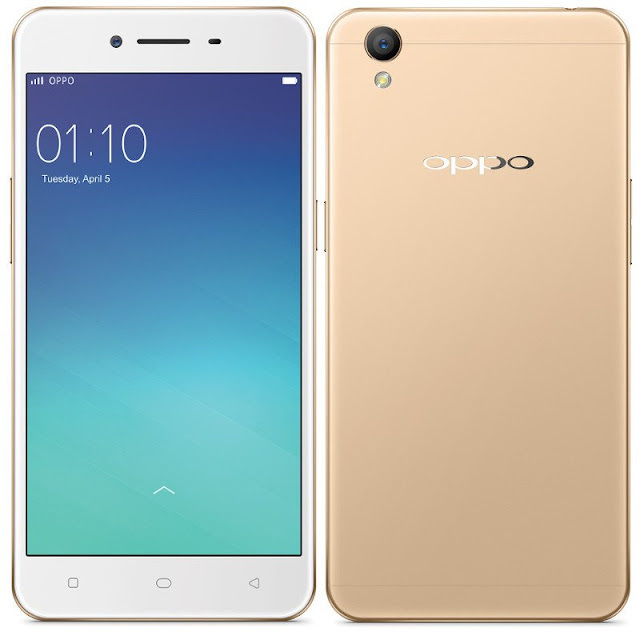 Use this link to buy the Oppo A37 online. 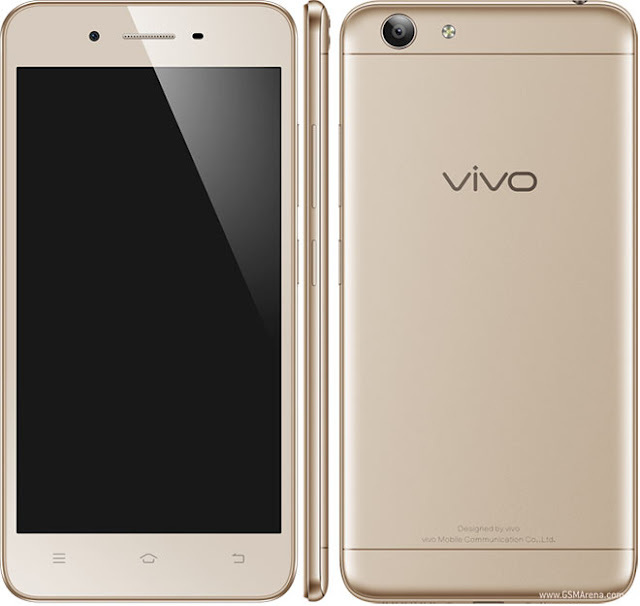 The Vivo Y53 is Vivo's attempt to match Oppo's entry-level Oppo A37. It has the same 5 inches IPS display. The processor is a little bit better, its a 1.4GHz Qualcomm Snapdragon 425 quad-core processor. It also have 2GB RAM. The internal storage is 16GB as well, but the micro SD card compatibility is up to 256GB. The camera is the same with 8MP on the back, and a 5MP in the front. The battery is a little bit short at 2500mAh capacity. Its SRP is cheaper, at just P5999. 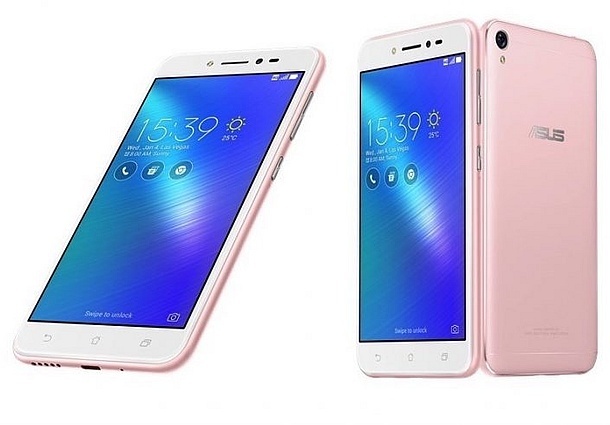 You can buy it from Vivo stores, or even online. Click here to buy Vivo Y53 online to get a free selfie stick as freebie. 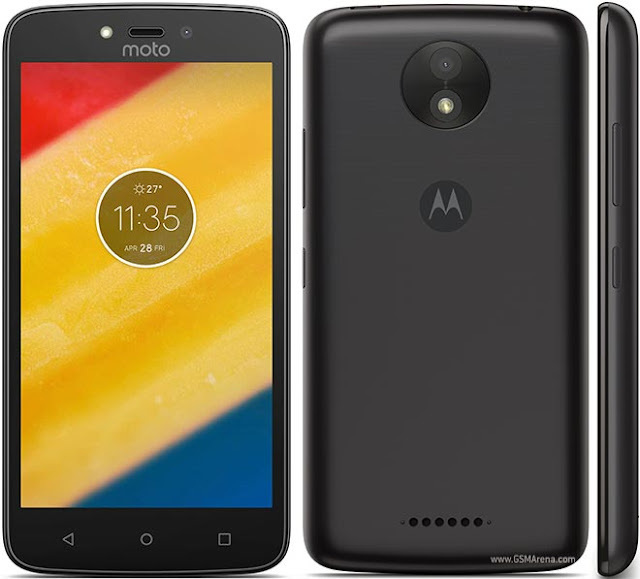 The Moto C Plus is Motorola's new entry-level smartphone offering. It has a 5 inches TFT display. The processor is a 1.3GHz MT6737 quad core chip. It has 2GB of RAM, 16GB of internal storage capacity, and a micro SD card support of up to 32GB. The main camera is an 8 megapixels, and the camera in the front is a 2MP snapper. The battery on this phone is what makes it stand out among the other mentioned smartphones on this article. It has an impressive 4000mAh battery capacity. Its SRP is just P5999. You can get one from Motorola stores. You can also buy it online, for the same price but with freebies like: free back cover, tempered glass, and bluetooth headphone. Visit this link to buy Motorola Moto C Plus. The LG K8 is LG's entry to the budget smartphone race. It has 5 inches IPS display. 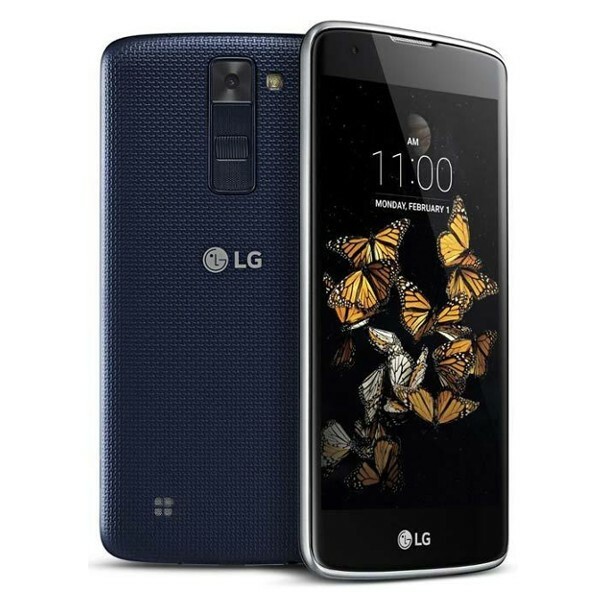 It is equipped with a 1.4GHz Qualcomm Snapdragon 425 quad core processor. It has 2GB of RAM, 16GB internal storage capacity that is still expandable with a micro SD card up to 32GB. The camera is impressive at 13MP on the rear and a 5MP in the front. The battery is at 2500mAh capacity. This phone's SRP is P5990. You can buy it from LG stores. In Videos: Watch, OFWs Received Their IDOLE ID! Can You Still Eat Newly Expired Foods?